Sharing the high Disk Space file between two computer is littel bit of difficult incase you don’t have high GB pen drive. 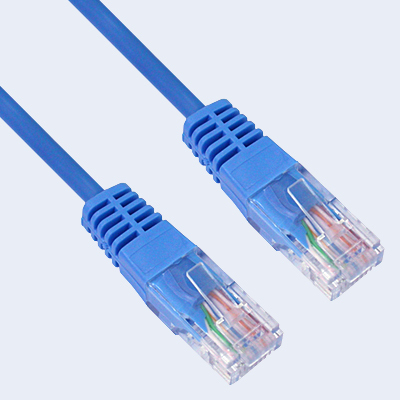 Many use LAN Cable to connect the two computers but they can’t. Computers/Netbook between the networking is to be done. RJ45 is basically called as Register Jacket. It is a piece of plastic bound with different types of wires in a particular and sequential range for the purpose of running of different of different applications. This jack helps to enable you to ping with the other node. We do networking by using TCP/IP ports. Each computer have its individual IP address. 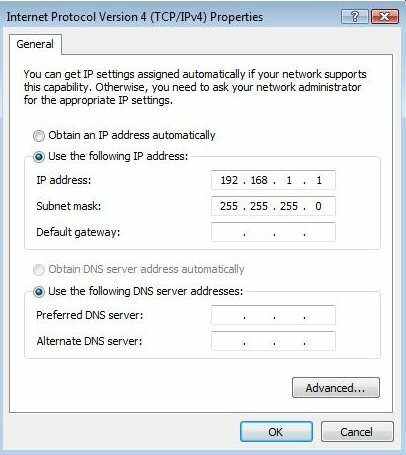 IP address are basically classified in 3 types A, B, C ranging from 1 to 225. Here are step which can help you to built a network at your home on your own. The First and the basic step before setting up a network is to check whether LAN drivers are successfully installed on both the computers. Insert the cable in connectors on both computers. Go to Start>Control Panel>Network Connections>right click on Local Area Connection>properties>(TCP/IP)>properties. Click on “use the following IP address“. 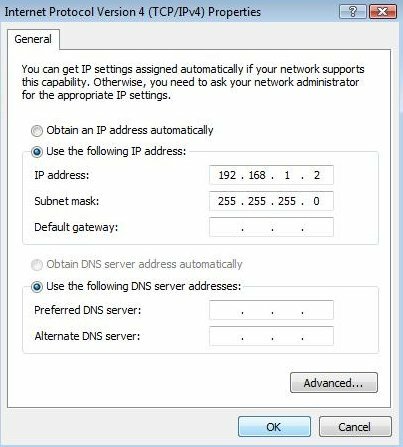 Remember you have to put IP addresses ranging from 1 to 254 only. Follow the same steps for the second PC but here you just have to change the IP address, for instance you can keep it 192.168.1.2 and other two kept same. Save the settings for both the computers. To test whether both computers are connect we ping the each other IP. If you get a reply, then your network is setup successfully. All are set, know enjoy sharing and gaming.